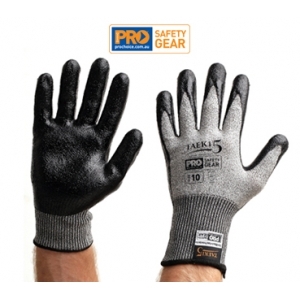 Provides outstanding abrasion, cut and tear capabilities in handling dry, wet or greasy parts. High contact heat protection - up to 100°C. Stretchable and breathable meterial to allow perfect fit, dexterity and wearing comfort. Can be washed and reused incresing the lifetime and value of the glove.